TTO - Observing many years of spontaneous initiatives in society to innovate education, I see one thing: it comes from the intellectuals, managers, teachers and enthusiastic rural people who bring books and STEM education to schools. The robot area of ​​the "Open Math" Festival in early November 2018 (organized by the Advanced Research Institute of Mathematics in Hanoi) witnessed an attractive multicolored performance. GART 6520 Robot Club of Hanoi High School - Amsterdam (Ams school) brings a model of "Wooden House" programmed to open the door by the thought of obtaining the signal of brainwaves through Emotiv device . 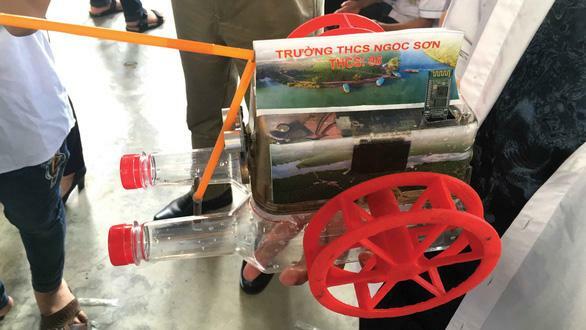 The programmed stage for robots to swim, using ultrasonic sensors to detect the path in the water tank of Thanh Chuong district's schools (Nghe An) with a much more technical difficulty than programming the robots running on road of city students. Robot silhouettes take the form of "tank with the winning flag" of Thai Thuy district teachers (Thai Binh) with strange attraction to the program for robots to know how to detect themselves by infrared sensors, know how to flag and shoot firework. The Ly Tu Trong Secondary School (Lao Cai) robot arena is a maze for robots using ultrasonic sensors to detect lines, a challenge that is not easy for even Hanoi students who love robots. Hanoi students and village school students from Thai Binh, Nghe An and Lao Cai ... met for the first time without being surprised, because they shared a same great passion: learning STEM experiences on Robot programming competition. On behalf of the robot clubs from rural areas, Nguyen Hai Duong, Nguyen Duc Canh (Thai Thuy) junior high schools have confidently controlled the robots and interviewed VTV1. The "expert" is a rural student who did not hesitate to explain the operation mechanism of the robot on different road sections, when using the phone wave control, when it is time to search the road by sensor infrared. 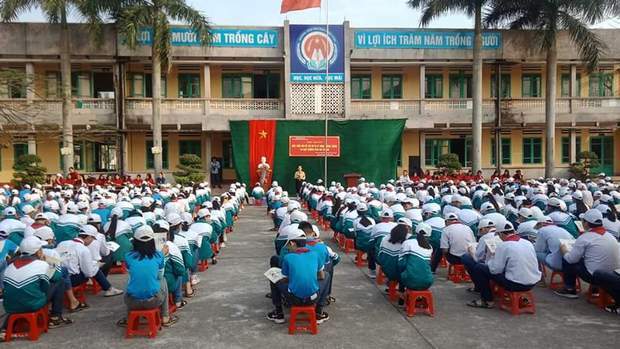 Those who witnessed the exciting multicolored picture during the 2018 Open Mathematical Festival cannot help wondering: what is taking place in rural schools in Vietnam ? 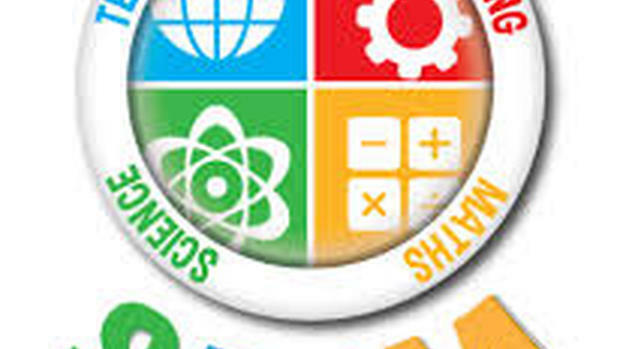 Why have hundreds of village schools caught up with STEM education so fast? How did they do that when the STEM budget was completely unavailable, even without the MOET's professional guidance? The story probably starts from ... village school bookshelves. 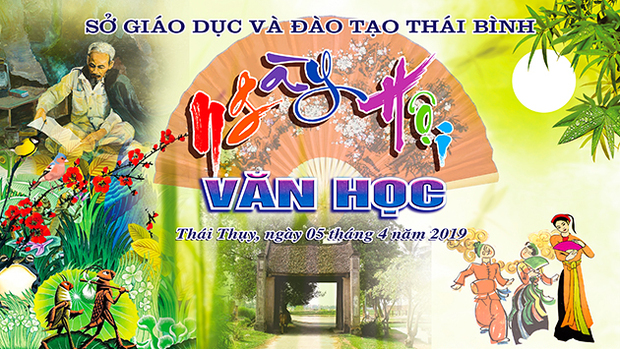 On the second day of the 2015 New Year, the 24 Motion Program of VTV1 Station has a live broadcast about a special event: a man with one broken eye, Nguyen Quang Thach, entered the second day of a 123-day long journey through Vietnam from Hanoi to Ho Chi Minh City to call on the community to join hands to build parent bookcases in each classroom. Previously, in nearly 5 years, Thach and the community have built more than 3 thousand bookcases in Quynh Phu and Thai Thuy districts (Thai Binh) and some districts in Nam Dinh province. Mid-Autumn Festival in 2015, Minister of Education and Training, then Prof. Pham Vu Luan went to Thai Thuy and Quynh Phu to study the reality of village schools. That's when Mr Luan understood why the bookcases in each class were more effective than school libraries which are often acted in the way "made-to-have"
When Mr. Luan came to Thuy Phong primary school (Thai Thuy district), he was given a very good gift from STEM students by the "Love Science" club: A ship made from beer cans. The gift of STEM made from recycled materials from these village school children is very simple, but it marks a significant change that quietly took place in the village school life: once the reading culture developed well, the road for STEM education is opened. The story of promoting STEM education in Thai Thuy on the background of reading culture actually started in November 2014, when Thai Thuy district finished more than a thousand class bookcases at all schools by call on each student to contribute 1-2 books to his own classroom bookcase. Students are close to books and borrowed books to take home by themselves. Reading hours at each school are recorded in the timetable. The habit of self-reading and reading has given rise to the need to learn through self-employment, urging them to find a playground to experience the scientific knowledge in books to read more. Such classroom bookcases have stimulated the need to find a model of STEM education suitable for rural areas. 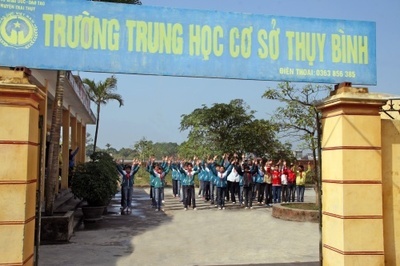 Nguyen Quang Thach and Department of Education and Training of Thai Thuy district began organizing training courses for more than 200 teachers of 96 primary and secondary schools throughout the district, learning experiences from model ò STEM education with using recycling materials of "Love science Club" for grade 6 & 7 of Ams school. The path of "going to capital" learning of the village school is open. 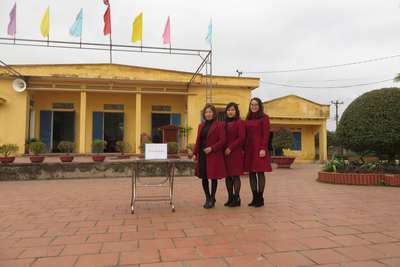 The STEM teaching model using low-cost recycled materials "almost zero" is compiled by very young teachers of Ams School based on the valuable experience of colleagues in the school and volunteer group of Dr. Duong. Tuan Hung (Vietnam Academy of Science and Technology), the first to train and help science and technology projects of Ams students won the first awards for Vietnam in three consecutive years (2012, 2013, 2014) in the Intel ISEF arena - the world's largest and oldest international science & technology competition organized by the US since 1950 with a total the value of rewards is nearly 5 million dollars a year. In early 2015, after 200 teachers were trained and given guilding books to make science toys manually by using recycled materials, all 96 primary and secondary schools in Thai Thuy district have established "Love science Club" for students where as there are no coins in their hands. The journey from classroom bookcases to these science-loving clubs takes just over 2 years. 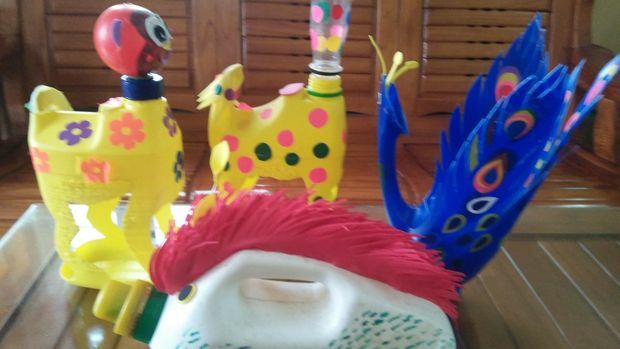 Constrained in a tight financial situation, village school teachers and students use all recycled materials that can be used to make products in STEM clubs. It is also a very interesting awakening inherent advantage about "dexterous and hardworking" in rural students. But the joy of experimenting doesn't last forever, the need for more formal STEM lessons from village teachers and students leads them to a new quest: Go to the bridge! They understand that in Hanoi universities there are people who can help them: scientists, university lecturers. The 2016-2017 school year begins a journey to this village of intellectuals and scientists. Thai Thuy district's Education Department has invited Dr. Dang Van Son's group (Hanoi National University) and Mr. Hoang Van Dong (University of Electricity) to popularize STEM education knowledge, enhance STEM professional training for more than one thousands of teachers follow three pillars: STEM according to the textbook topics; STEM uses recycled materials; STEM robot and 3D printer. We are trying to get into the 4.0 world by working together on our own, learning experts and learning from reality and participating in big robotics competitions around the world. Countries like the US and Singapore have a lot of experience in STEM education and their capital is rich, so training their STEM teachers and STEM education programs is therefore very complicated and expensive. The level of available development makes their output requirements high as well, because they are basically methodical, so they do everything methodically, but there is another important reason: for the majority of people is urban residents, they must overcome many disadvantages of city people in education in general, in STEM teaching and learning in particular. They have always been very expensive when trying to teach science in association with natural observations, hands-on skills, training discipline and diligence, and non-natural survival skills for students. Rural Vietnam, where about 70% of the population and students is a lively and boundless natural cradle. "The crabs go ashore, my mother comes down to implant" - the poems of the pupil of Tran Dang Khoa in a village school in the last few decades - is an example of an observation of common life and not very difficult with rural students. They are also unfamiliar with manual labor, collective labor in the family or in the village, always optimizing everything to save money and have a survival instinct. 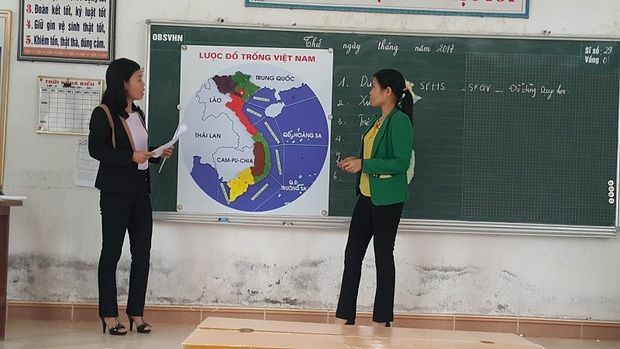 This very basic difference between our rural schools and the urban western schools will be an important factor that those responsible for designing STEM education programs in Vietnam need to understand. If the "disadvantages" of rural life can be turned into "available materials", the superiority of rural students, maybe that is the springboard for a new strategic breakthrough to innovate education and implement STEM 4.0 education. How to open "highways of 4.0 era" to bring young intellectuals and educational technology to the countryside to the countryside to awaken village wisdom is one of the "shocking" topics inside and outside the hall of the first "Vietnam Global Young Intellectual Forum" in Danang at the end of November 2016. Nearly 200 young Vietnamese intellectuals from 51 countries sent a petition to the Party and Government leaders under three topics: Promoting STEM; Climate Change; Starting a business at 4.0. On behalf of the "Promoting STEM" group, Dr. Tran Thi Nhu Hoa (Gachon University, South Korea) asked the government to pay special attention to the strategic role of promoting STEM education in rural areas, where training about 70 % intellectuals and highly qualified human resources in the future. They asked the government to evaluate STEM educational models that have been initially successful in hundreds of village schools in the absence of budget. Countries like the US and Singapore have a lot of experience in STEM education and capital ... rich, so training their STEM teachers and STEM education programs is therefore very complicated and expensive. The level of available development makes their output requirements high as well, because they are basically methodcical, so they have to do everything methodically. There is another important reason is that the majority of people is urban residents, they must overcome many disadvantages of city people in education in general, in STEM teaching and learning in particular. They have always been very expensive when trying to teach science in association with natural observations, hands-on skills, training discipline and diligence, and survival skills in nature for students. Rural Vietnam with about 70% of the population and students, is a lively and boundless natural cradle. "The crabs go ashore, my mother comes down to implant", the poems of Tran Dang Khoa, the village school pupil in the last few decades is an example of an observation of common life and not very difficult with rural students. They are also unfamiliar with manual labor, collective labor in the family or in the village, always optimize everything to save money and have a survival instinct. 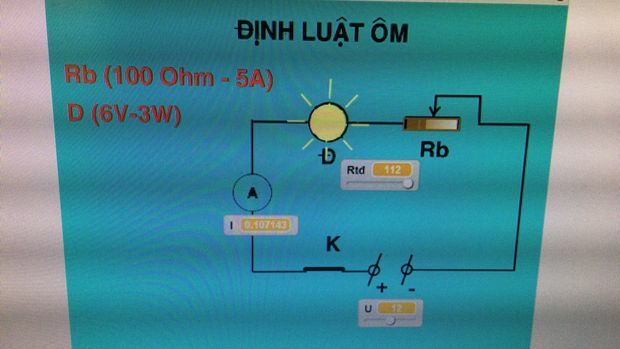 This very basic difference between our village school and the urban western schools will be an important factor that those responsible for designing STEM education programs in Vietnam need to understand. If the "disadvantages" of rural life can be turned into "available materials", the superiority of rural students, maybe that is the springboard for a new breakthrough to innovate education and implement STEM 4.0 education. How to open "highways of 4.0 time" to bring young intellectuals and 4.0 educational technology to the countryside to awake village wisdom is one of the "shocking" topics inside and outside the hall "First Vietnam Global Young Intellectual Forum" in DaNang at the end of November 2018. Nearly 200 young Vietnamese intellectuals from 51 countries sent a petition to the Party and Government leaders under three topics: Promoting STEM; Climate Change; Starting a business at 4.0 time. On behalf of the "Promoting STEM" group, Dr. Tran Thi Nhu Hoa (Gachon University, South Korea) asked the government to pay special attention to the strategic role of promoting STEM education in rural areas, where training is about 70 % intellectuals and highly qualified human resources in the future. They asked the government to evaluate STEM educational models that have been initially successful in hundreds of village schools in the context of no state budget, and no specific professional guidance from MoET. After 10 years of studying, teaching and researching in Korea, Germany,Britain , Dr. Dang Van Son returned to Vietnam in 2014, working at the Center for Nano and Energy (University of Natural Sciences, Hanoi National University). At age 37, he has 37 researching projects published in ISI scientific journals. Of particular interest in high school education, he spends a lot of time researching STEM educational programs from different countries, how they approach to find ways to attach STEM to studying programs at high secondary schools in Vietnam. 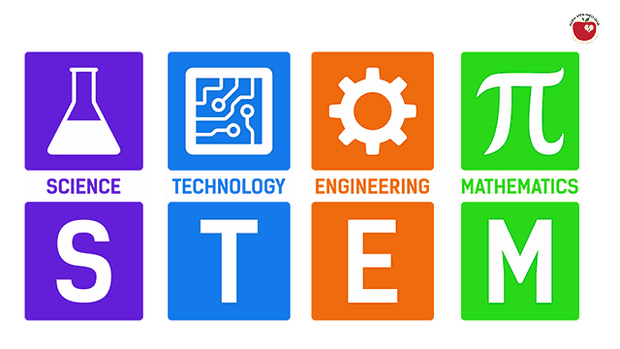 With the help of an automation expert, Mr. Hoang Van Dong (University of Electricity), he has launched 3 STEM pillars for schools to promote STEM. Together, for many years, their STEM teaching group has spread STEM education knowledge to more than one thousand teachers (more than 60% are village schools). 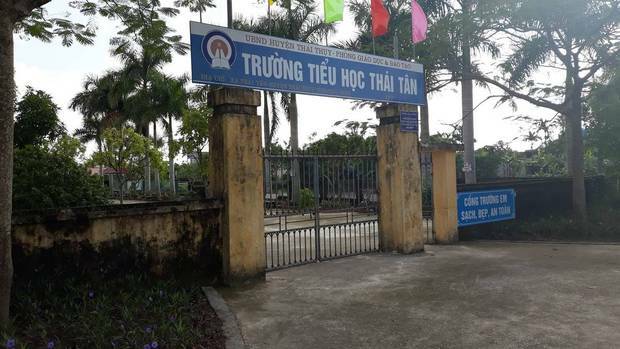 Thanh Chuong district (Nghe An), a poor district close to the Vietnamese border -Combodia , in the middle of Truong Son mountain forest, there are now 81 STEM clubs in 81 village schools, including 30 robot clubs with a total of 150 robots , 15 clubs with 3D printers. 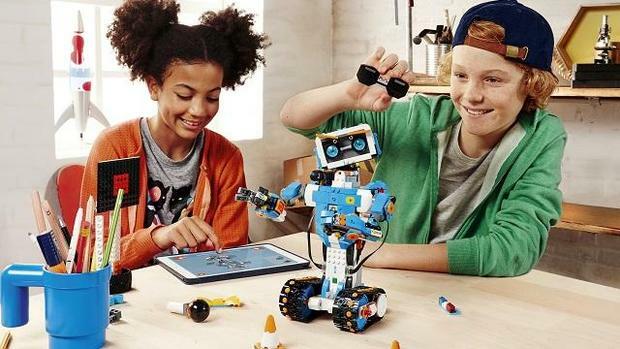 All of the district's 2,500 teachers have been universalized with STEM, of which 400 are highly trained and nearly 100 are capable of teaching robot programming using SCRATCH software. 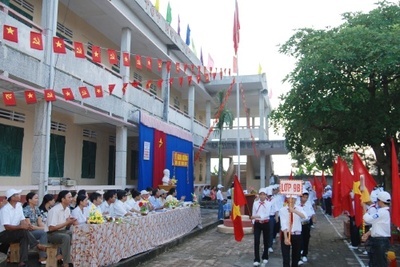 Thanh Chuong organized the first district robot competition in June 2018. 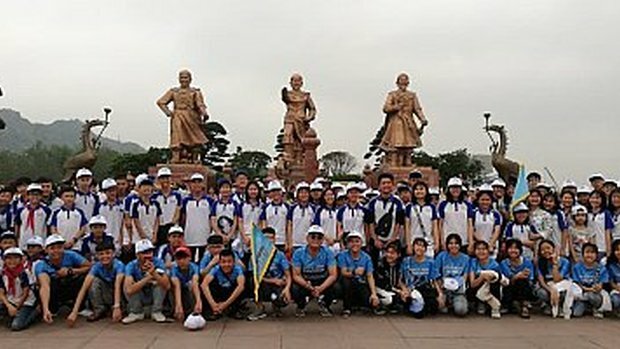 Not only that, two Thanh Chuong district school teachers were confident to teach a class of robot programming experiences to Hanoi students in the National STEM Festival in May 2018 at the University of Natural Sciences (Hanoi National University). Nam Truc district (Nam Dinh province) now has 55 STEM clubs in village schools, including 22 robot clubs, thanks to the same path. Nam Truc successfully organized the second district level robot competition. But intellectuals from to the village not only bring about new knowledge but also brought back to Hanoi the new knowledge . They are present in STEM festivals at the school and district level not only for teaching but also for learning: they need to learn the knowledge and ways in which village teachers have used STEM education and reading culture to awake the village mind of rural students. The knowledge of STEM education has had convective lines, though not much and need to be completed but very lively, created motivation for innovation. Phong trào làm đồ dùng - đồ chơi.